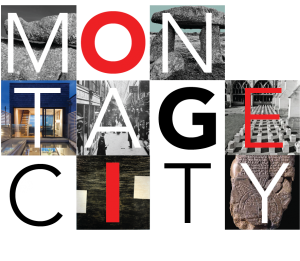 montage.city is the blog that samples the topics of my phd research and reflects both my inter-disciplinary practice and the thinking and interests that lies behind it. 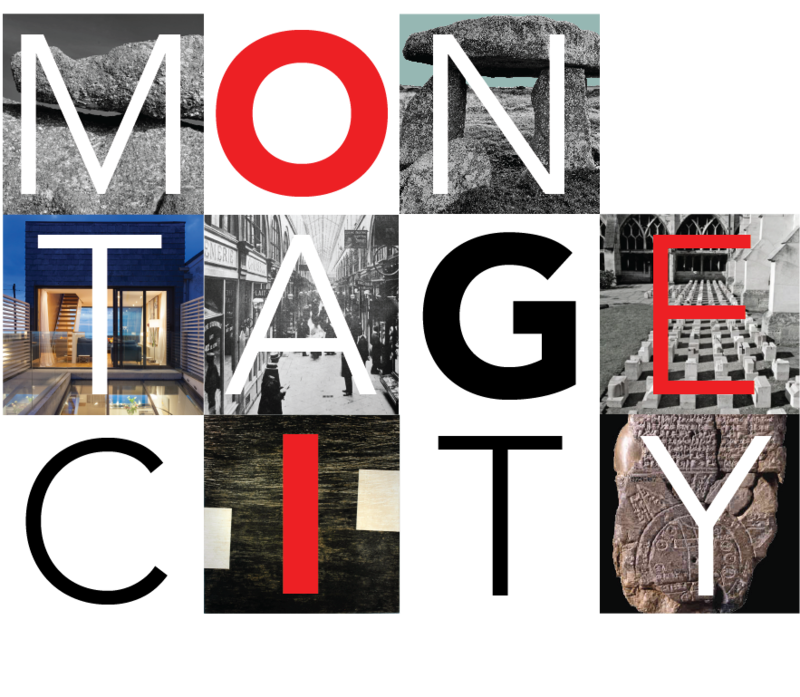 the modernist montage city was a pile-up of buildings jostling in cramped urban centres and interspersed with street signage and trams and, sometimes, people. the world was made image, or image upon image, each synaptic visual connection tumbling into dreams or memory, stimulating, playful and multivalent.